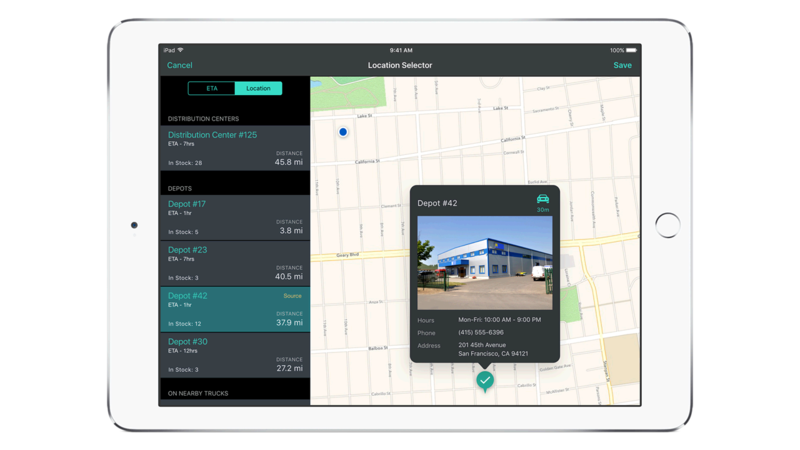 IBM MobileFirst for iOS Parts & Tools provides full visibility on inventory levels of spare parts, consumables and accessories – from the distribution center to local storage and trucks. The app can assign replacements, refurbishment and recycling of used parts as early as possible to optimize reverse logistics. It can track tools inventory and usage to avoid loss while ensuring the correct tools are available to engineers. Parts & Tools is also able to identify which replacement parts are compatible with the requested part, if a particular part is not available. Track in real-time your spare parts and tool inventory across locations. Quickly identify parts by scanning barcodes with the built-in camera on iPad. Quickly determine replacement parts. Easily spot return, refurbishment and recycling opportunities to reduce expenses. Avoid loss and theft while ensuring the correct tools are available to engineers.